Volkswagen’s new CEO Herbert Diess warned that the company’s plan to electrify its fleet will cost more than what the company initially expected and the world’s second-largest automaker will have to cut costs to fund its investments in future technology. What did VW CEO Herbert Diess say? As countries around the world tighten emission norms, large automakers are forced to improve their emission standards while competitors like Tesla keep chipping away market share. China’s aggressive transition towards electric vehicles has pushed the automakers to either join the electric car race or risk being sidelined. The transition from ICE to Electric requires billions of dollars in investments. 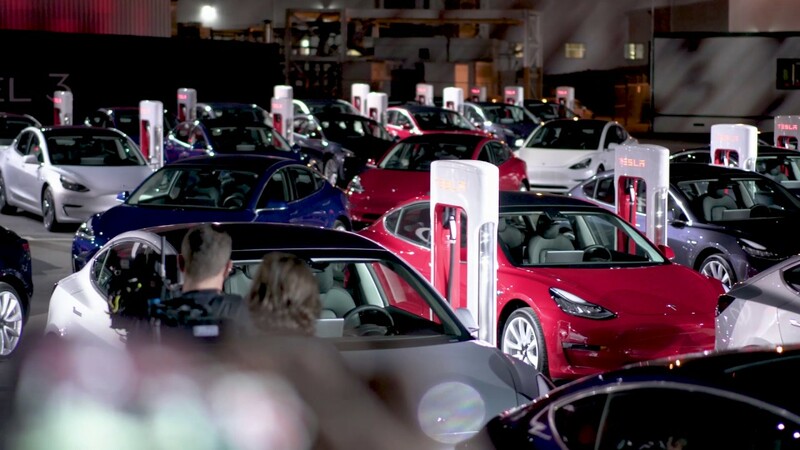 Tesla has spent more than eight billion dollars in Capex to increase production from a few thousand cars a year to more than 100,000 cars a year. The largest auto market in the world, China, has audacious plans to accelerate the country’s transition to electric vehicles. It’s an irreversible path because China’s wants to reduce pollution to improve living standards in highly populated cities, while there is the added benefit of lower oil import costs. No (large)automaker in the world would take the risk of not operating in China. It’s the largest market in the world and its growing. Several countries in Europe have announced their intention to ban fossil fuel over the next ten to twenty years. Though increasing pollution in large cities is the driving force, customers are not averse to make the transition to EV’s. In countries like Norway and Netherlands, EV sales has grown at a steady rate for the past several years. Tesla’s sales growth has been phenomenal in the past and the company is on the verge of doubling its 2017 sales this year. Tesla wants to ramp up production to a million units by 2020. Tesla is still a luxury automaker but the company has also made its intentions clear to keep lowering its price point as it searches for high volume products. In a recent interview, Tesla CEO Elon Musk said that the company may build a $25,000 car in the next three years. Tesla is already gobbling up market share in the United States. If the electric car maker keeps adding more products at the lower end of its current price point, they will keep increasing their global market share at the cost ICE rivals.